Essential questions: If there are bacteria everywhere, why do we only get sick sometimes? What happens when we get sick, and what happens when we recover? What happens when blood clots? Introduction: Watch this clip from a movie on the pioneers of penicillin. Prepare a personal response; what role did each scientist actually play? Alexander Flemming; Norman Heatley, Howard Florey, Edward Chain. Q. Where Florey and Chains experiments ethical by modern standards? A. Yes because they saved lives especially in WW2. No because they only tested penicilin on rats, and then a small number of humans; and then released it. 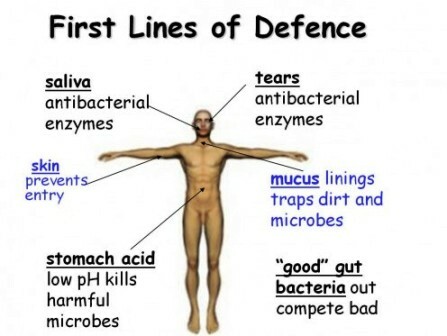 The barrier system is a number of defence mechanisms designed to PREVENT infection by pathogens. A pathogen is a disease-causing agent eg. Ebola virus. An infection means that a viable population of a pathogen has been established inside the body. The barrier system is the first line of defence. Discuss: How can you aid your body in maintaining a more effective barrier system? Can be removed (eg. sneezing) or in the case of the lining of the nose, swallowed. A blood clot includes a mesh of protein fibres called ‘fibrin’, which traps red blood cells. It is platelets, a kind of blood cell, which are responsible for this mechanism. 5) A clot begins to form. Link to last topic: A coronary thrombosis is a blood clot in the coronary arteries. This has very serious consequences, as it would effectively block or at least significantly reduce the supply of blood to the cardiac muscle, resulting in oxygen starvation in one part of the heart. The result – Fibrillation, or irregular and uncoordinated contractions of the cardiac muscle. Q) What actually is blood clotting? Q) Can you clarify how blood clotting occurs? Q) What are the possible triggers of blood clotting? Q) What are the implications for health of blood clotting? Q) What does a blood clot contain? Q) Why is haemophilia a health risk? Steps: each table pick a question, discuss and choose a representative. Rep speaks, group supports, others invited to comment. Recommended resources: Oxford text 304. Web. Endocytosis: the uptake / ingestion of a substance into a cell, by enveloping it in the membrane. (Phagocytosis is the endocytosis of solid particles, like bacteria). The immune system is designed to destroy pathogens which have successfully crossed the barrier system and invaded the body. 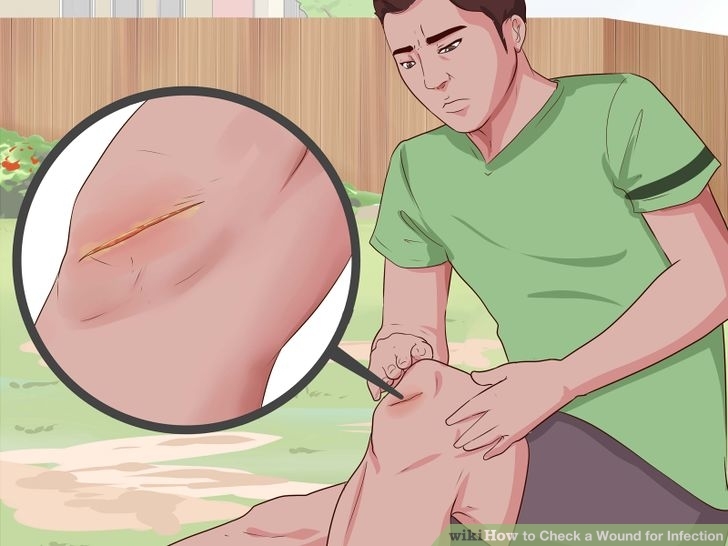 What does it mean when a wound is infected? Phagocytes are white blood cells which travel around the body, squeezing out of the walls of the capillaries to enter tissue fluid or lymph. They ingest pathogens (endocytosis), and destroy them using the enzymes in lysosomes. Phagocytes accumulate around infected wounds, resulting in a white fluid called pus. Q) Where in the body can you find phagocytes? Lymphocytes produce antibodies: chemical agents that slow down the spread of pathogens in the body. Antibodies work by binding to the pathogens, either preventing their entry into host cells, or making them recognisable to phagocytes. The pathogen is neutralised by a combination of lymphocytes, working together with phagocytes. The first antibiotic, penicillin, was ‘first’ discovered by Sir Alexander Flemming while observing fungal growth (the actual medicine penicillin was extracted and developed by Florey and Chain). An antibiotic is a chemical that can kill or slow down the growth of bacteria. Antibiotics work by blocking metabolic pathways, or by disrupting protective cell walls, in prokaryotic cells only. Q) Why don’t antibiotics work on viruses? A) Viruses are non-living in that they do not have a metabolism. 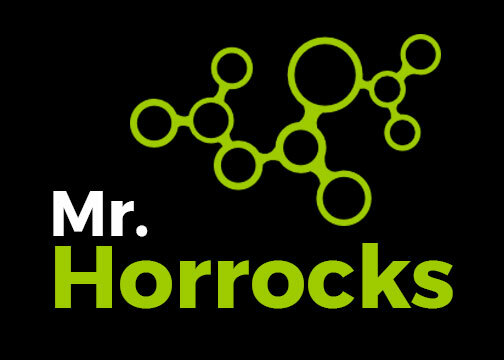 Viruses work by entering a host cell, and relying on the host cell’s metabolic processes. In this way, it is difficult to target viruses without harming the host cells. None of the commonly used antibiotics are effective against viruses. LESSON THREE – ANTIBIOTIC RESISTANCE. 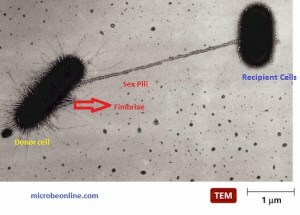 Antibiotic resistance means that a specific antibiotic is ineffective against a strain of bacteria. Some strains of bacteria have evolved with genes that confer resistance of antibiotics – some even have multiple resistance to different antibiotics. As antibiotic resistance spreads in established antibiotics, it is necessary to find new antibiotics. Fungi still represent best source of natural antibiotics. Interestingly, if an antibiotic is discontinued, it is possible for bacterial resistance to that antibiotic to wane and the antibiotic may become widely effective again. HIV (Human-Immunodeficiency virus) is a virus which targets a kind of white blood cell called T-Helper cells. T-helper cells help B lymphocytes make antibodies for specific antigens. Q) Predict the effects of an HIV infection on the immune system in fighting an infection? Discuss how awareness of HIV / AIDS is spread in your country? 1) Revise the google link on population data. 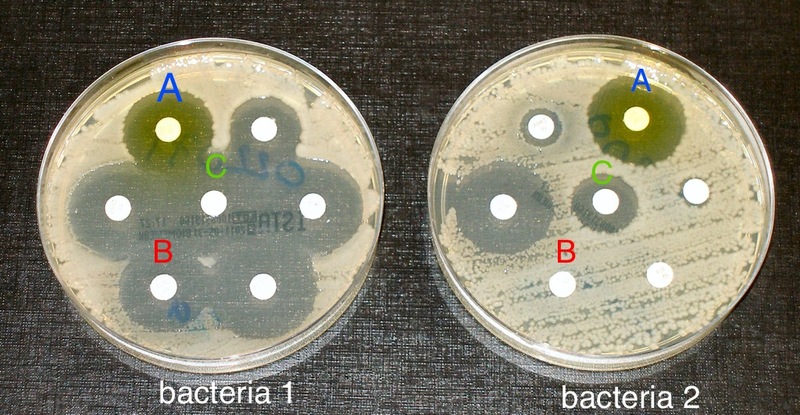 4) Calculate the rate of increase for bacteria between day 1 and day 4 (2).